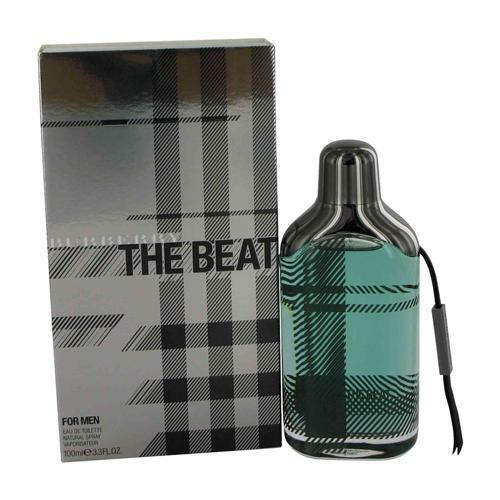 The Beat by Burberry 2.5 oz / 75 ml Eau De Parfum spray for women. Aromas of Italian mandarin give energy and blend with fruity and floral scents of quince blossom, iris and a finish of Ceylon tea which contributes to passionate impression. 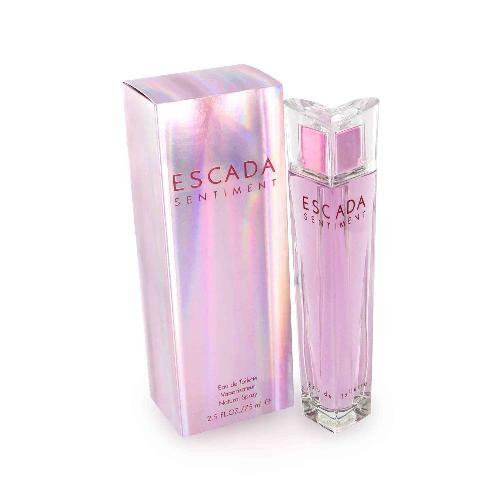 Notify me when "The Beat by Burberry 2.5 oz EDP for Women" is re-stocked.